You have probably heard it before, but your mattress can make a huge difference in the way that your back feels every single day. With the right mattress on your bed, you can fall asleep faster, be comfortable all night long, and awake refreshed and ready to go the next morning, without any pain or stiffness whatsoever. 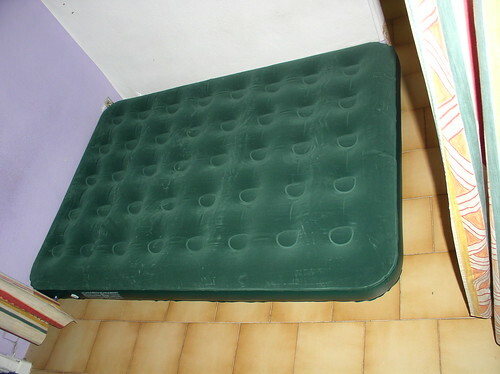 On the other hand, however, if you choose the wrong mattress, your bad back will only get worse. A poorly designed mattress will lead to worsening back problems and may even cause new back ailments to arise. It will cause you to lose sleep from the discomfort that you feel, and you will wake up feeling tired, achy, and stiff. 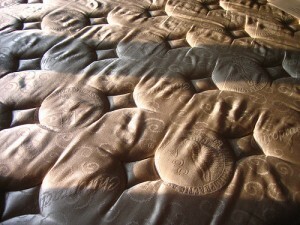 If you suffer with back pain, your mattress may need to be replaced. Continue reading to get some information on the very best mattresses on the market that can help you enjoy a restful night’s sleep without any back pain in the morning. 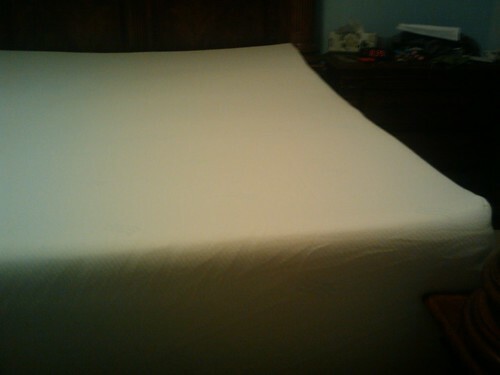 Memory foam mattresses have become increasingly popular over the years. Higher density memory foam is especially great at providing you with the extra comfort and support that you need, and it is also less likely to sag or deteriorate as quickly as other memory foam grades. Choose a memory foam mattress from a reputable company rather than a knock-off in order to ensure that it will last for many years to come. But you should expect even the best memory foam to eventually wear out and begin to sag a bit, which may lead to less support for your aching back in the long run. Another thing to keep in mind is that some people who suffer with back pain may find that their problems are worsened when they first start using this type of mattress, but the aches are relieved once the body adjusts to it. Unlike traditional mattresses, air mattresses are a great option for those who suffer from back problems because they can be adjusted to suit the level of softness or firmness that you need. Instead of springs that can become painful over time, air chambers inside these mattresses will always provide your back with excellent, gentle support, and you need not worry about the mattress sagging over time either. Consumers who want to purchase an eco-friendly mattress that is also better for their health and the indoor air quality of their homes should look into latex mattresses. The materials that are used to create these mattresses allow users to choose between low levels of support and really firm options that can provide a lot of support to the back. Plus, you have the added bonus of lying on a material that will conform to the shape of your body almost as much as a foam mattress would. When it comes to choosing the right mattress, everyone needs to test out a variety of options in stores. But for those who suffer with back problems, the best mattress is usually one that provides plenty of support and isn’t too soft, no matter what material you choose to go with. When not obsessing over traveling, Amelia Parker likes to keep up with the latest happenings in the world of home improvement. 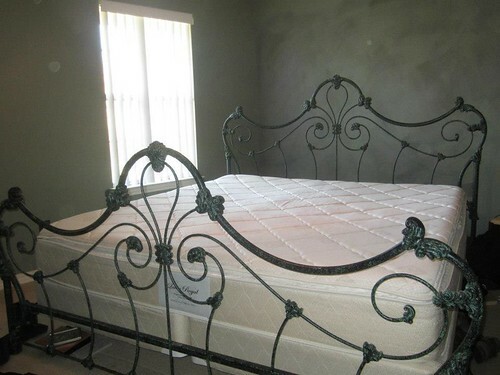 She works at Best Offer Furniture, an online provider of memory foam mattresses. In her free time, she likes to blog about her life and experiences.